I read that quote from Sophia Loren and was reminded what a great privilege it is that I get to be a small part of that message that reminds women of their inner and outer beauty. 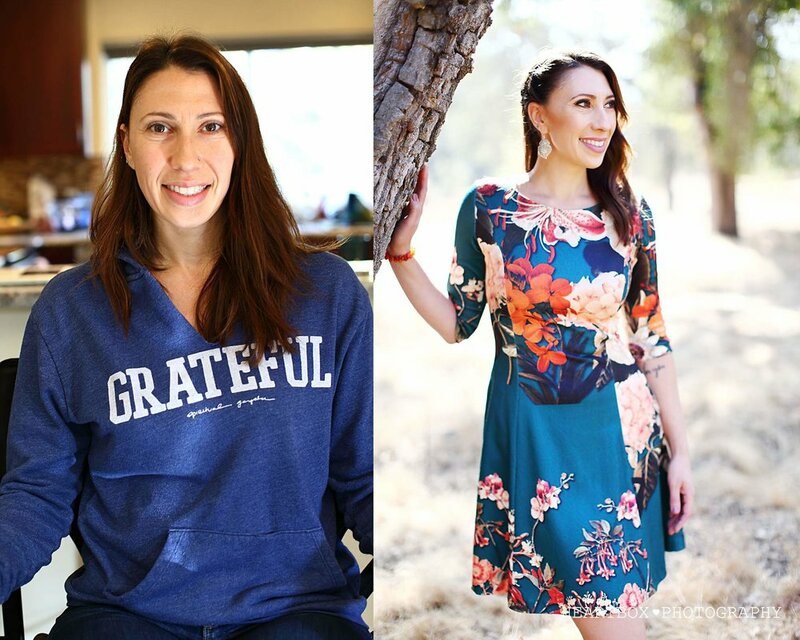 Monique is a wife, mother, sister, daughter, and woman-business owner here in the Bay Area and I am so proud to share just a small glimpse with you all into her photo session with Heartbox Photography below. Special thanks to Kalani Brown for hair/makeup styling!